You help them groom their backlogs and prioritize the user stories that drive business value. You provide feedback on user stories to ensure they follow best practices on format and provide a clear definition on who the customer is, what value the story provides them, why it’s important, and what constraints must be met in the implementation. You update product owners the sprint status and articulate any risks or blocks the team escalates. 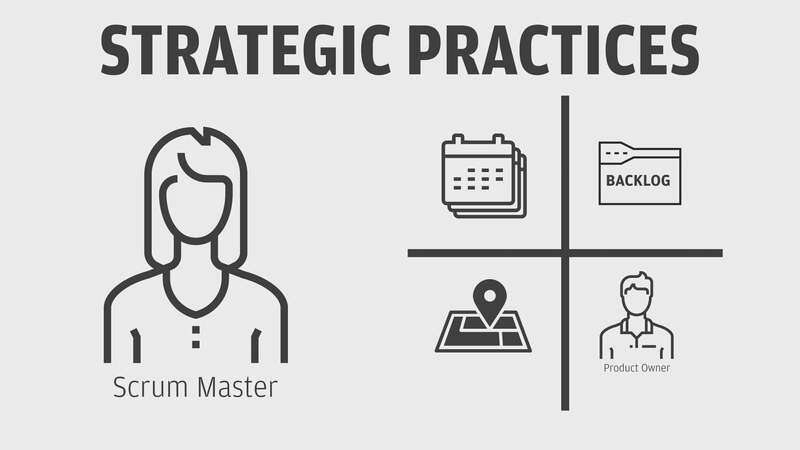 But what are the next set of scrum master skills that you should master? This article details what you should learn and do to become an elite scrum master.